Established in 1992, Able Heating provides a professional and efficient approach to heating services. We operate in Pulborough, Brighton and Crawley, Surrey and surrounding areas. 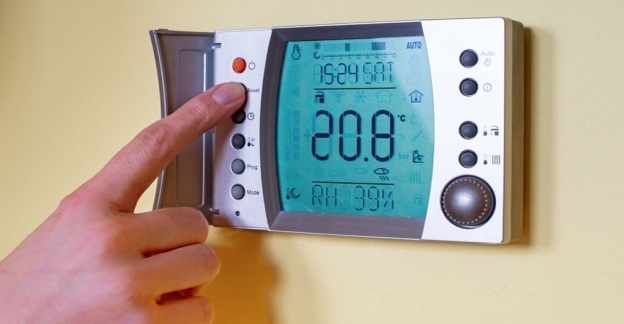 Our heating services can help with the installation of a new central heating systems. 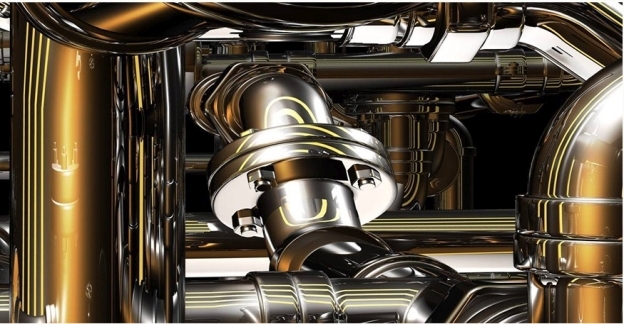 Alternatively, our boiler services can repair and maintain all boilers. We are City and Guilds qualified and our sound reputation is a result of the honesty of our services and the quality of both the products we use and the quality of our work. Our thorough and rigorous approach will ensure we find any and all faults in your system and repair them. 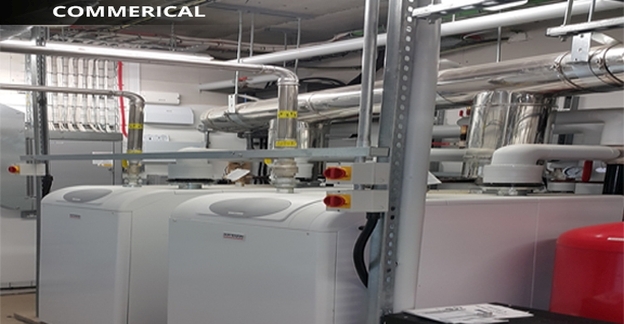 We work with all types of boilers including oil, liquefied petroleum gas (LPG), warm air and condensing boilers. We cater to both domestic and commercial customers. With over 20 years' experience, Able Heating provides a professional and experienced range of heating services.We operate throughout Pulborough, Brighton and Crawley. We cater to all makes and models. Whether you need a new central heating system installed or your radiators flushed, we can help.We commit ourselves to ensuring you are 100% satisfied with the work we perform. For your peace of mind, we are fully insured. 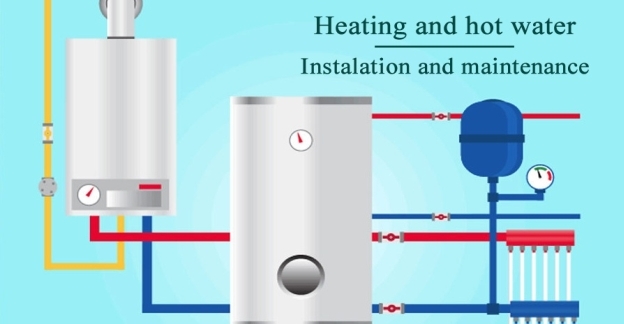 We work on all types of hot water systems including vented and unvented. 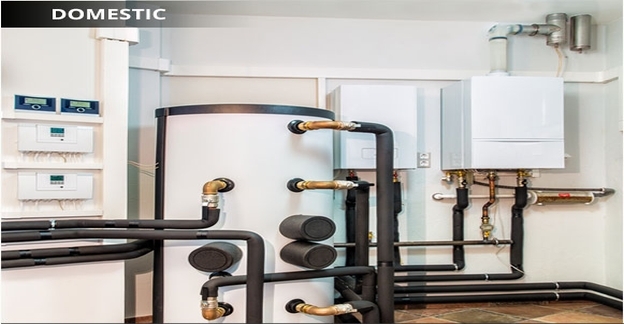 We cater to all makes and models of boiler include combi boilers. All of our services are competitively priced. We guarantee you will be impressed with the finished product.